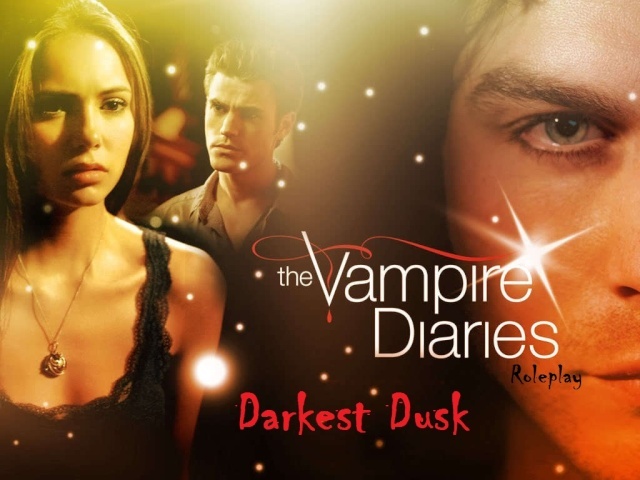 Welcome to Darkest Dusk, the Vampire Diaries role-playing site! If you have some news or are going to be gone for a few, tell everyone here. 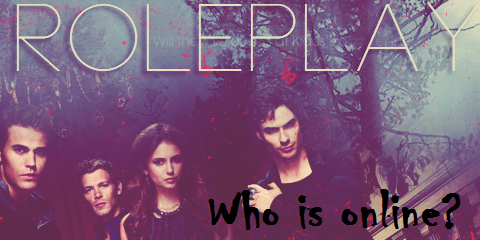 Even if it isn't TVD, share your favorite site! Tombstones upon tombstones. Quite eerie.